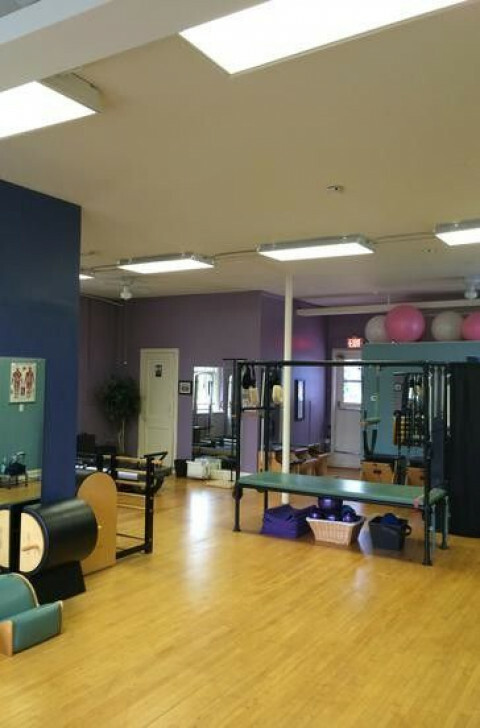 Click/tap here to find the best Illinois pilates studio for your needs! Pilates Center of Chicago is a facility for physical culture, education and practice focusing on Pilates and functional movement training that emphasize posture, alignment and breath  we set the standard for quality instruction in the Chicago area. 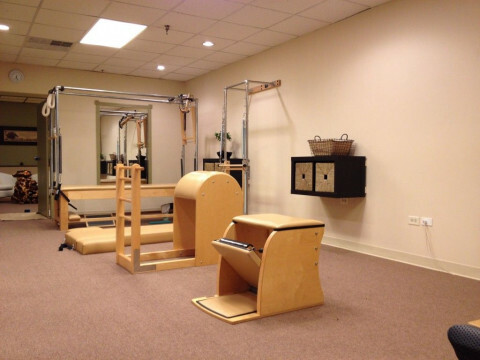 Pilates Center of Chicago offers a classical, systematic and integrative approach to Pilates. We believe in teaching the original Pilates method, as developed by Joe Pilates, which involves use of the entire Pilates system and equipment in a sequence of movements intended to limber the spine and keep the body anatomically balanced. Our fully equipped studio and positive environment create a wonderful facility to work out offering private, semiprivate, group pilates equipment and Pilates mat classes. We keep classes to a smaller number, so we can focus on each and every client's wants and needs. We offer group fitness classes including: Xtend Barre, Indo-Row, Circuit Training challenge classes. Our prices are competitive and each month we have a monthly promotion for clients, along with each service you attend or referring a friend, receiving rewards points to gain free services. Summer has been teaching Pilates in the Rockford area for over 9 years. She is fully certified through Physical Mind Institute, NY and is a member of the Pilates Method Alliance. Summer is also currently working towards additional certification through Balanced Body to obtain dual certification. She offers mat, private and semi-private Pilates sessions using Balanced Body's tower reformer, chair and barrel. Summer especially enjoys working with pregnant women as they prepare for the journey of giving birth as well as post-natal clients. She also enjoys working with athletes, post-rehab clients and the person who just wants to feel and look stronger. Embody Movement Pilates Studio, Inc.
Embody Movement Pilates Studio is dedicated to helping each client achieve their fitness goals through education of body awareness, breath and imagery. Our highly qualified instructors each hold multiple certifications in Pilates as well as other mind-body methods. Our teachers draw upon their varied backgrounds to produce a program geared toward your skills and needs, individually and in a group setting. 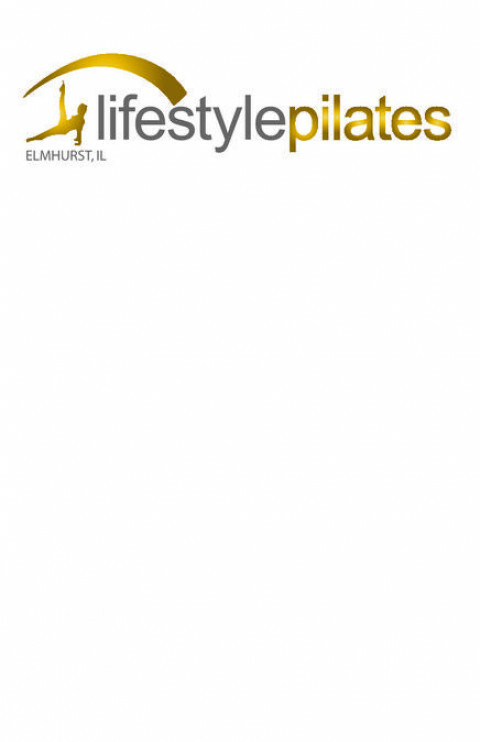 Pilates private classes, Pilates mat classes, Pilates equipment & massages. Call the studio: / ~ A full service pilates studio, offering private and semi-private instruction on mat and all pilates apparatus. Learn The Pilates Method and feel & see the difference. Leave feeling taller, leaner and refreshed! Pilates for EveryBody is a full service Pilates and Yoga studio. Mary J Harris is a certified Pilates instructor (Physicalmind Method.) 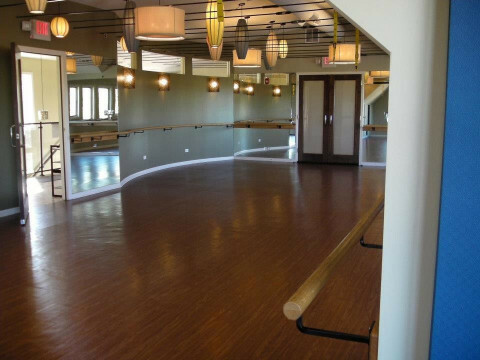 The studio offers one-on-one, Duo, and group classes, Pilates, Yogalates and Yoga classes. New to this area! 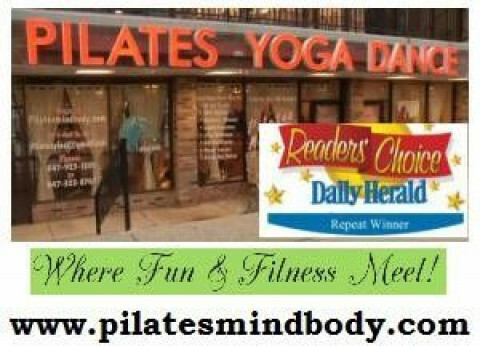 Pilates Plus of Schaumburg is an award winning Pilates, Yoga, & Dance studio in the NW suburb of Schaumburg that offers group classes, private training, workshops & parties.